Sea to Sky Park Services has been successfully operating BC Parks campgrounds and day-use areas in the Sea to Sky Corridor for over eight years and five years in the Fraser Valley. 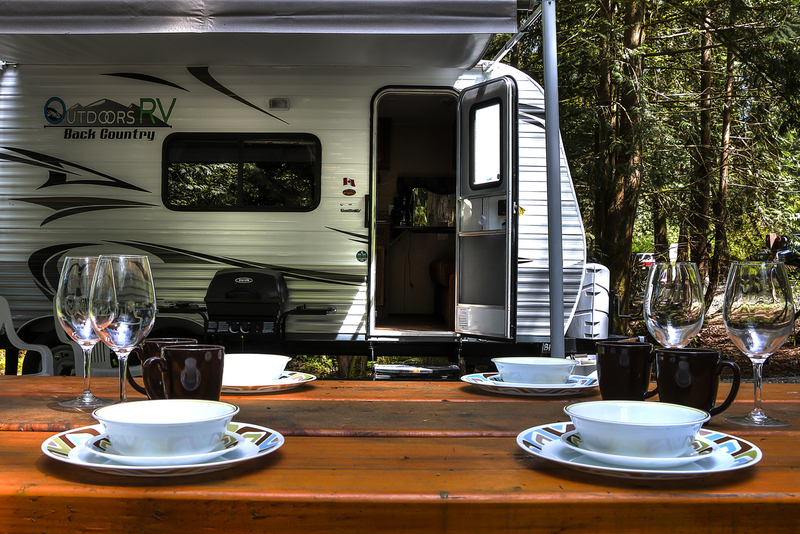 If a tent is not your thing, check out one of our alternative solutions including the Olympic Legacy Cabins at Porteau Cove, Stationary Travel Trailers at Cultus and Chilliwack Lake or coming soon Tent Trailers - set up on your booked site! How to Book Online : Mobile Devices - On a mobile device, you must click on the date TWICE. The first click will show the rates and rules. The second click will allow you to select the number of nights and to book online. On a mobile device you can swipe your finger to scroll through the dates or you can use the traditional forward and back buttons. How to Book Online - Normal : Move your cursor over each date to display the rates and rules for each property for that date. Click the date to select the number of nights required and to book online.